Tissue Recontouring is needed for patients who have signs of periodontal disease/gum disease to prevent the condition from worsening. Some patients may also opt for tissue recontouring who have no signs of gum disease because it can improve the appearance of their smile. 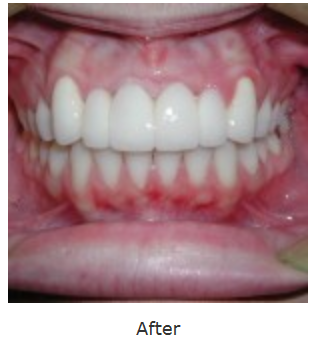 Not only is this a form of cosmetic dentistry, but because it can promote future periodontal health / prevent future problems, it is also a form of preventative dentistry. Experience the difference with us with our patient care and our high-end dentistry. We are proud that we are a top choice for many patients. 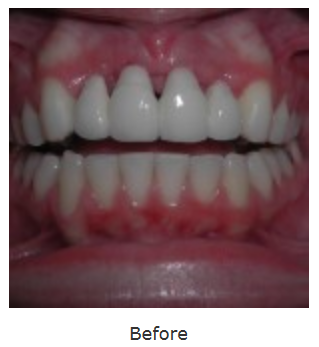 We would be delighted to speak with you about Tissue Recontouring. Call us today at 604-539-9374.